Many well known art collectors, with collections now worth millions, all started off the same: with little money but a great desire to collect beautiful art. Vancouver real estate pioneer Bob Rennie bought his first art piece when he was just 18 years old, and today has over 1,400 pieces and a beautiful private art gallery in Chinatown to display them. It’s never too early or too late to start your multimillion dollar art collection. Anyone with an interest in art can follow these seven simple steps and be on their way. Get off of Pinterest and get out to some actual art shows, galleries and museums. Look at lots of art: any kind of art and all art periods from Renaissance to Contemporary to Modern. The goal here is to see and experience tons of art and get an idea of what you like. Additionally, if you’re going to purchase Art as an investment, you need to know what people are responding to and what the buying and selling potential is in the art world. 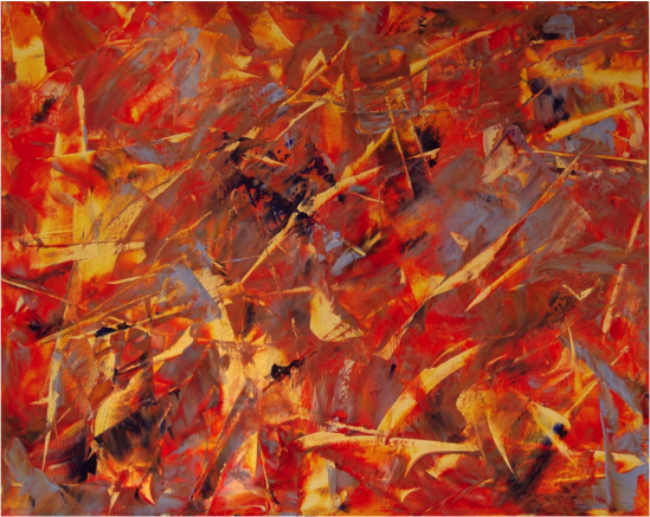 An open mind can lead you to the abstract work of accomplished Canadian Professional Painter Doris Anderson, known for exploring the abstract through natural spontaneous vitality to create her marvellous and bold, harmonious colours on canvas and paper. She believes that once the painting is completed it has a life of its own! Take a few classes to learn drawing and painting. You may think: “why should I paint?” or maybe even “I’m not artistic enough,” but in order to become a better collector, you need to learn or at least know the basics. This trains your tastebuds and visualization skills and will help you to better understand the skill level and creativity of the artist. Knowing the basics will also make you a better judge when looking at the materials the artists used and how they put the piece together. 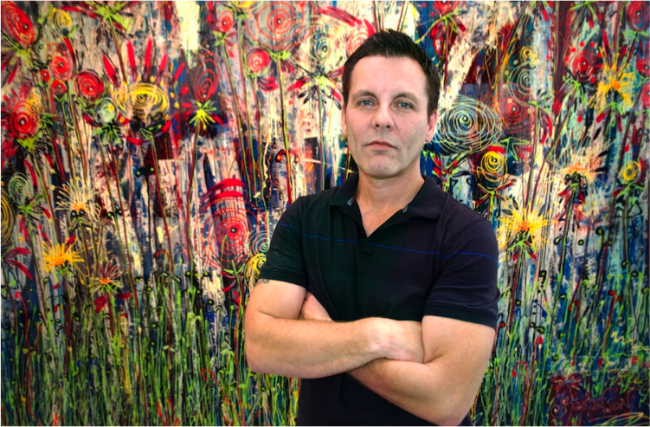 Vancouver artist Jan Kasparec started his art education when he was only eight years old. Today, he’s a world traveler and spiritual visual artist whose art is inspired by nature, spirituality, city landscapes and surrealism. His art conveys the message of inner peace and unity. 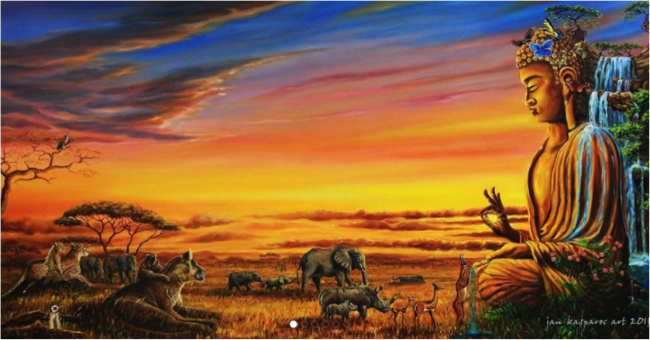 “If [my art] made your mind stop for a moment, if I made you feel good while looking at my paintings, then you have come back home, and all my efforts were worth it,” Jan Kasparec has said. Oil on canvas, acrylic, mixed media? There are many different painting styles and canvas types. After a few quick lesson on the basics, this terminology won’t be new to you anymore. Be sure to buy art that you like and that inspires you. As an investment piece, it’s easier to speak fondly and proudly of a piece of art that you admire. It’s also harder to let go of, but that just might help you sell it for a higher price. 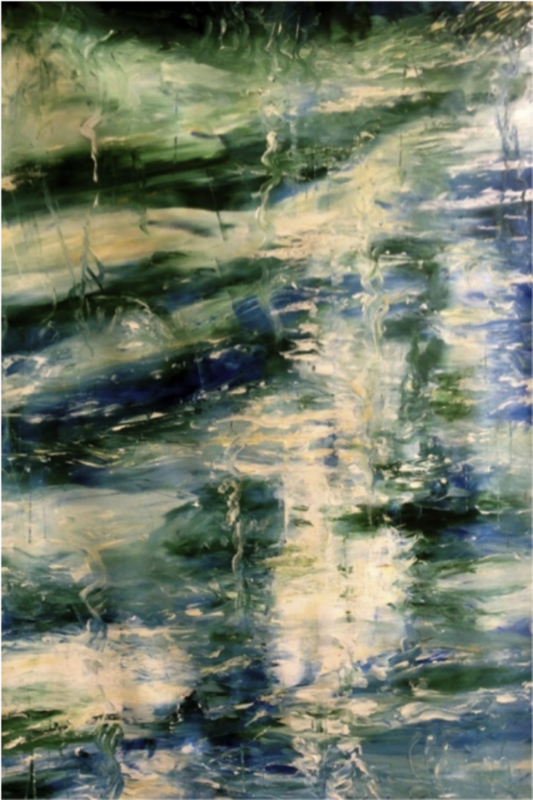 International professional painter Laara WilliamSen creates work that she describes to be “both uplifting and also some that I wanted to be confrontational.” Her paintings are held in private collections around the world and the permanent collections of the Paul Getty III Museum in Italy, Buiro Kultury in Poland and The Boston Art Library in the U.S.
You’ve been to art shows, you know what you like, you know what’s popular and selling, and now you’re ready to maybe start buying. Here, an Art Consultant or Art Dealer works with you to learn your preferences and help you slowly build up your collection. 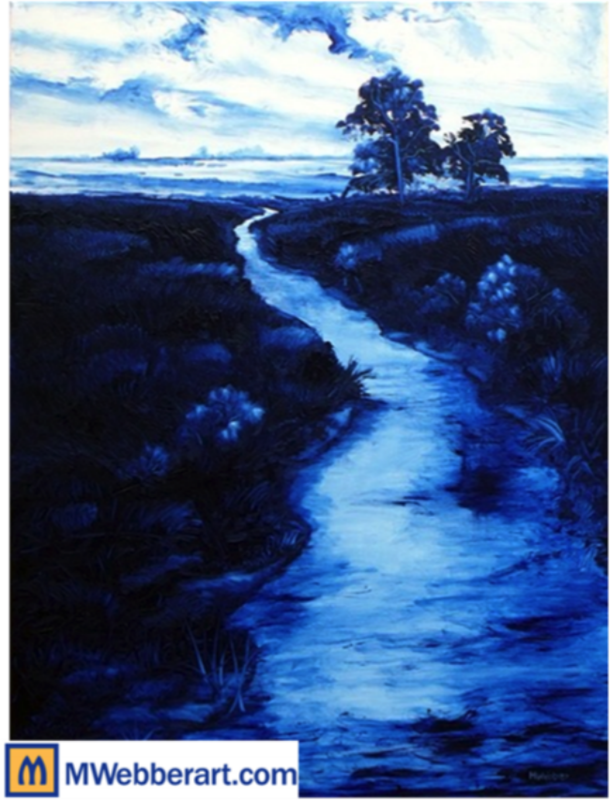 Good Art Consultants are in the know and can help you discover great artists like the vibrant, gloss finished canvases of self taught Vancouver artist Stewart Stephenson, who burst onto the Vancouver art scene in 2011, and with his talent, quickly became one of Canada’s best-selling artists. What price has it been selling for at past shows or auctions? What is the price for a similar piece of art? If you are investing in a current artist, how much did they sell for five or 10 years ago? Also what are the hidden costs such as framing, restoration and insurance to acquire this wonderful piece of art? Contemporary and traditional painter Marion Webber is an artist, educator and consultant who has been creating beautiful Art for over 25 years. She believes in a “reverence for craftsmanship” much like painters from centuries ago. She guides clients in understanding the artistic process, helping them make confident art purchases. Original prints, limited prints and acquiring the negatives (for photographs) are higher cost but can also be much higher in resale value. When purchasing your art, make sure you get an appraisal, authentication certificate and/or proof of provenance, especially if the artist has passed away. Along with using a trusted Art Consultant or Art Dealer, these actions will increase your chances of buying an authentic piece of art. 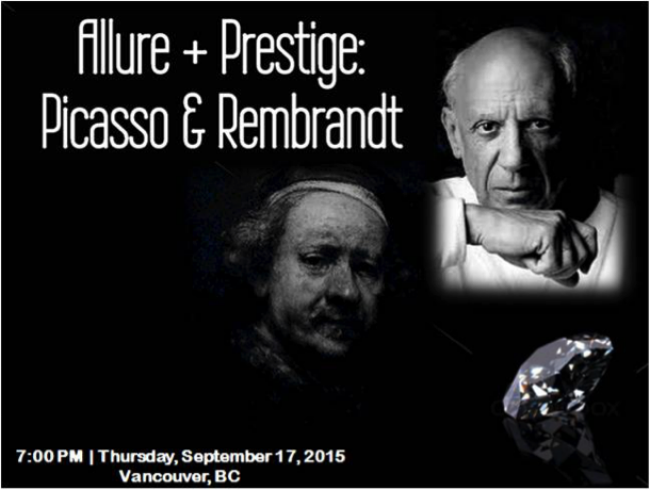 Luckily, some art pieces have already been authenticated with certification like the Picasso and Rembrandt pieces at the upcoming Allure + Prestige Art Show on Thursday, September 17. Rule 1 – Love your collection! Rule 2 – Evolve your collection! To learn more ‘Secrets to Collecting Fine Art,’ you’re invited to attend Allure + Prestige: Picasso and Rembrandt, an event that takes you past the velvet rope, where you’ll be up close and personal with other art-lovers, enjoying fine wine and delicious hors d’oeuvres together, all while feeding your soul with scrumptious art. This event is sponsored by Belle Fusion, in support of the nonprofit Heal Our Lives Society.